I image this each year to track its proper motion. Barnard's star has the greatest proper motion of 10.3 arc seconds per year. 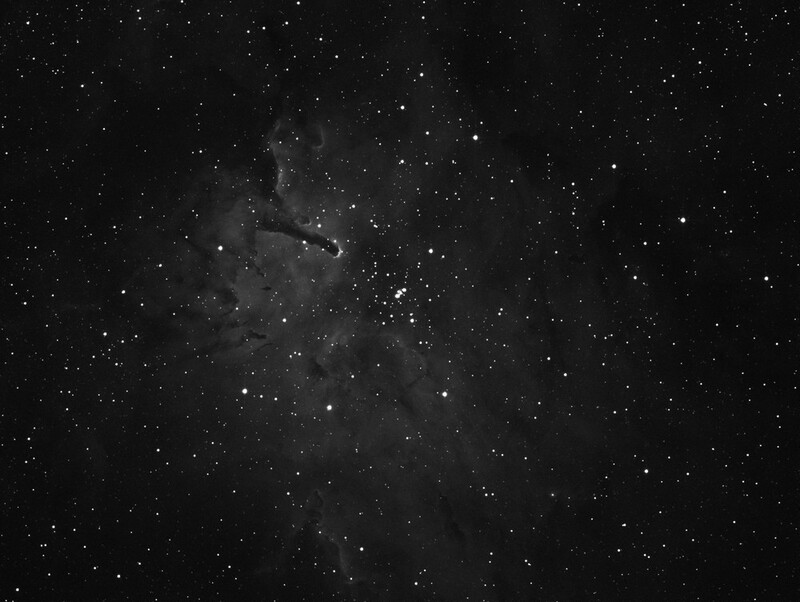 This shows the difference between July14th 2018 and 2nd July 2017.
ngc6823 is a star cluster in an area of emission nebulosity.